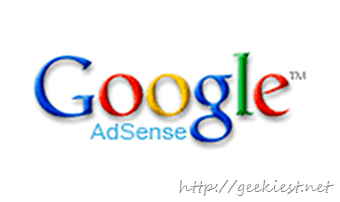 Google AdSense is providing an option to load the advertisements on your sites asynchronously. This can improve the speed of your site loading. The difference between Asynchronous and Synchronous is that in the synchronous the process should be complete to load the next component, while on asynchronous the loading of the other components will continue while the process completes. So this will improve the site loading speed as the browsers will load the remaining contents while waiting for the response from Google server. 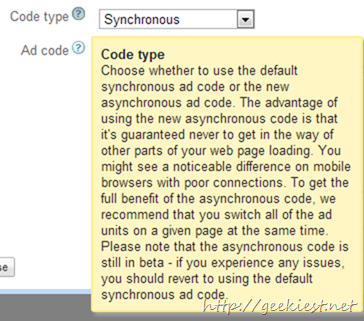 Remember this is still in a beta mode, so you can try it and if you have any problem roll back to the old synchronous code.